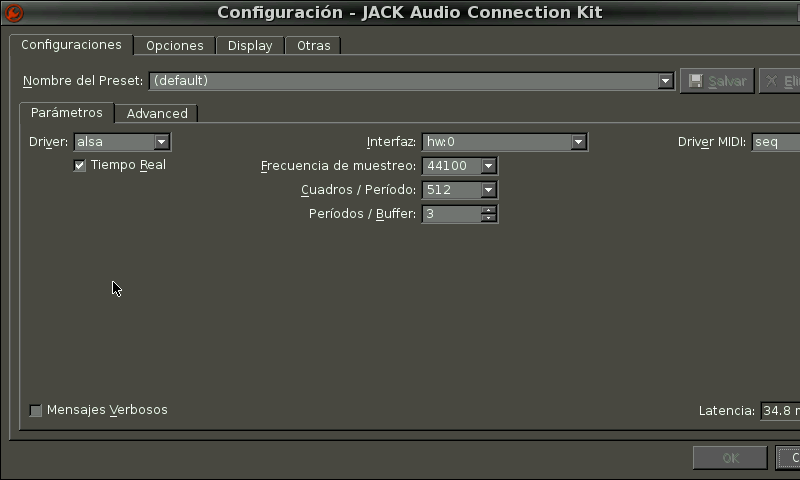 QjackCtl is a simple Qt application to control the JACK sound server (http://jackaudio.org), for the Linux Audio infrastructure. - Latest git release, compiled with QT 5.5.1. 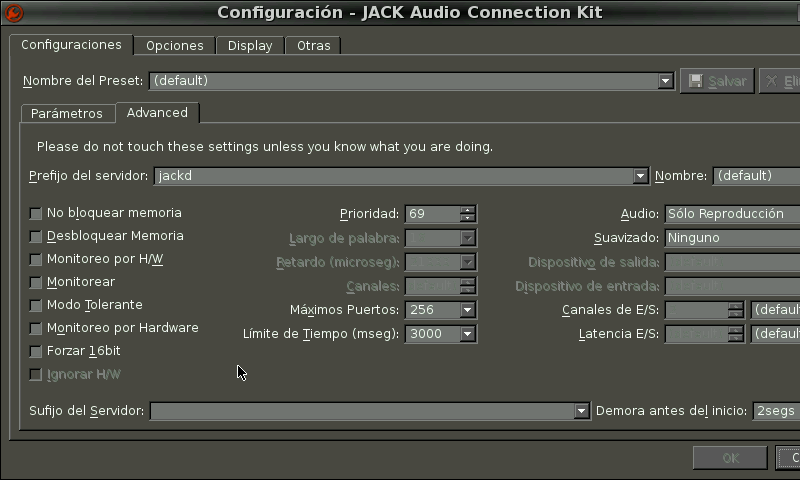 - Updated default config, delete appdata/qjackctl or old config files for changes to take effect. - Removed JACK2 from NAND. 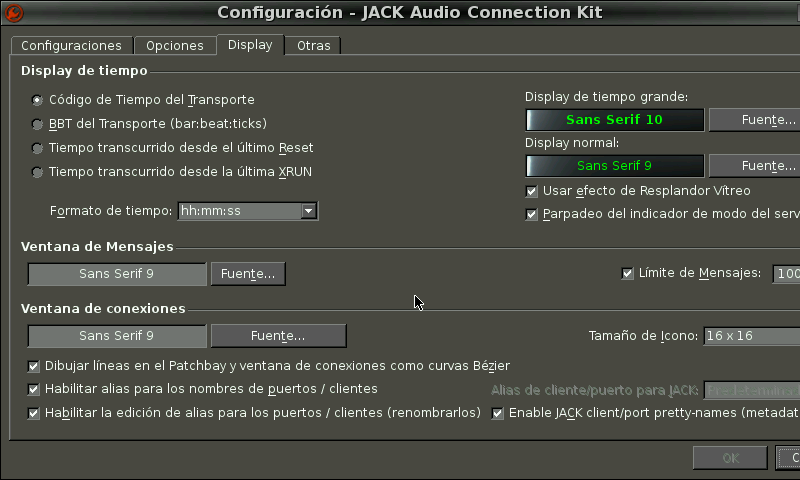 JACK1 (libjack) from Angstrom repo would be reinstalled using opkg. 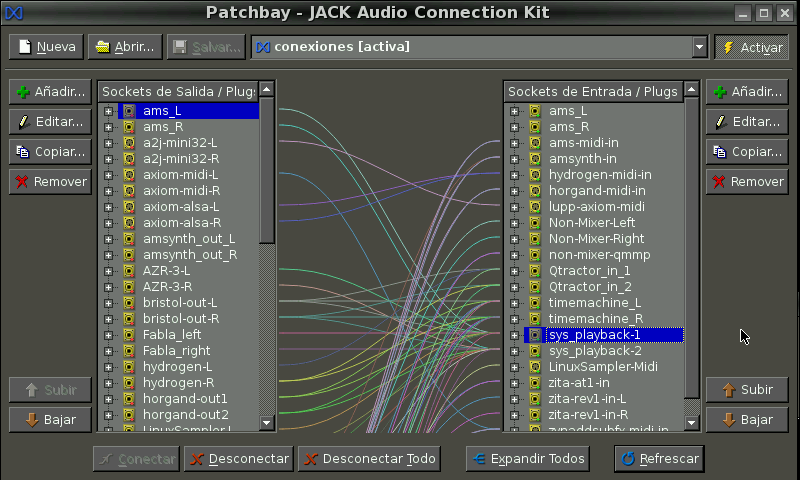 JACK2 self-contained inside the PND. - Upgrade Pandora OS recommended before launching this PND. Sometimes I forget to rate pnd's so herewith, on request a 5 star rating for this very useful tool! 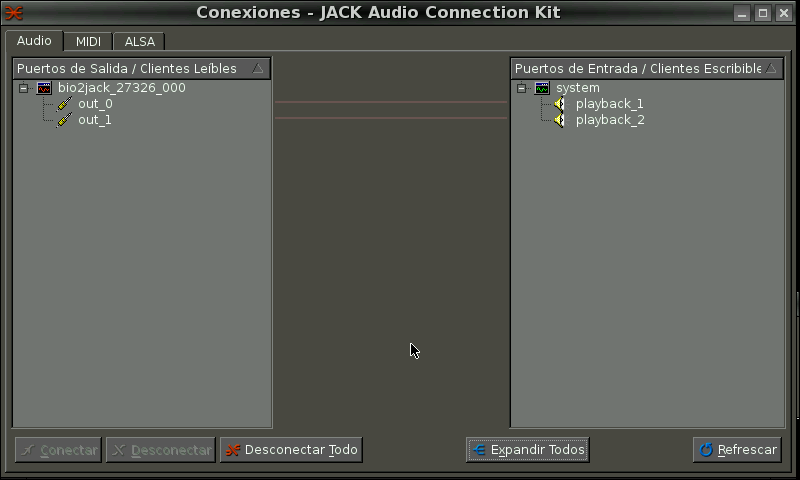 That module is already loaded by default, something is wrong with your system config.